Within just one hour, Shahid and Misha's video went viral and got more than 27 million views. Bollywood’s daddies never miss a chance to give us some adorable father goals. 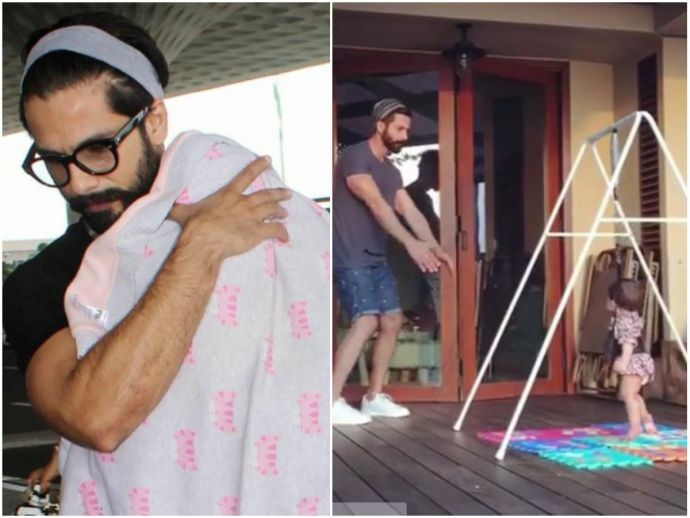 Shahid Kapoor is one such proud daddy of B-Town, who often shares some cute little moments with his daughter on the social media. The Udta Punjab actor made our day today when he shared this ‘aww’-inducing video with Misha on Instagram. On International Dance day, Shahid shared an adorable video of him and his daughter dancing together. Aren't they just cute or what?